The SSiS Alumni Association is a community for alumni and friends of the Swiss School in Singapore. The association’s aim is to foster contact amongst alumni – former students, parents, employees and friends of SSiS – beyond their time at SSiS. 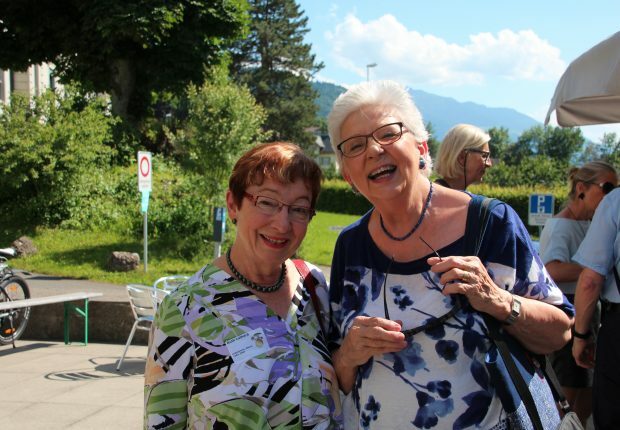 The Swiss School Alumni Association was established on April 7, 2015 and is domiciled in Zug; SSiS’ so-called ‘Patronatskanton’. 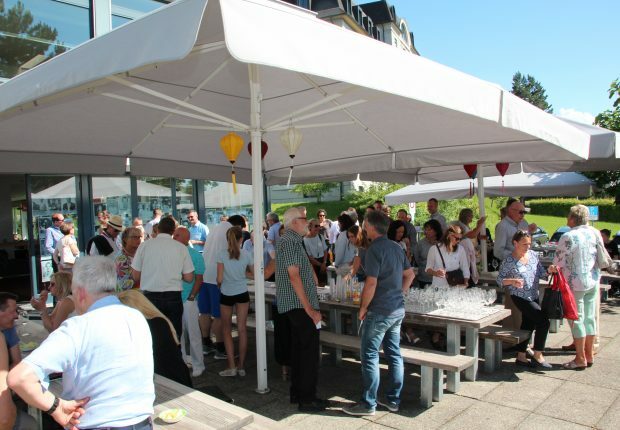 SSiS Alumni Associaton has a yearly general assembly and it organises a gathering for its members once a year in Switzerland where they can mingle with each other and revive old memories. If you wish to keep in touch with other alumni and receive updates and news please access the SSiS Alumni website and register for membership. We warmly invite all of you to continue supporting the SSiS beyond your time here and become part of our growing alumni community!